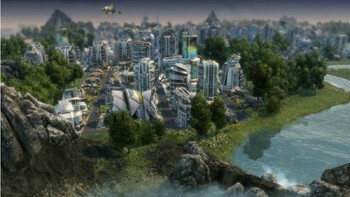 Buy Anno 2070 Complete Edition as a Uplay (Ubisoft Connect). Our world has changed. 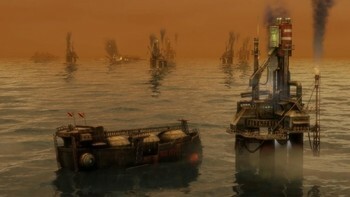 The sea’s rising level has harmed the coastal cities and climate change has made large stretches of land inhospitable. 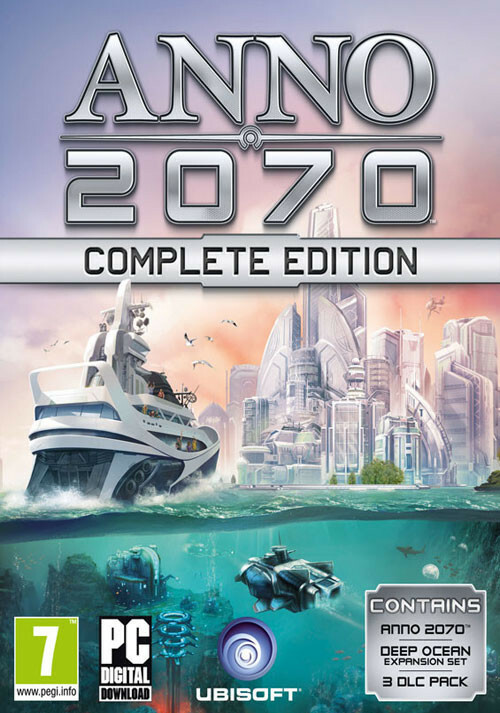 Following up the award-winning strategy series, Anno 2070® offers a new world full of challenges. Get in touch with one of the deepest economy system featured in a city builder based on resources management, diplomacy and trade. Build your own society of the future, colonize islands and create huge metropolises on the biggest island setting ever. 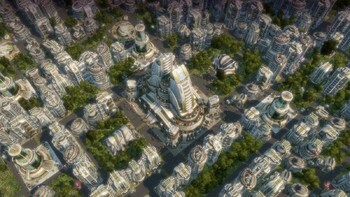 Be the architect of the future: Face the current world challenges to positively shape the world of tomorrow. Define the look and economy of our world by choosing between 2 factions: Industrial power or renewable energy. 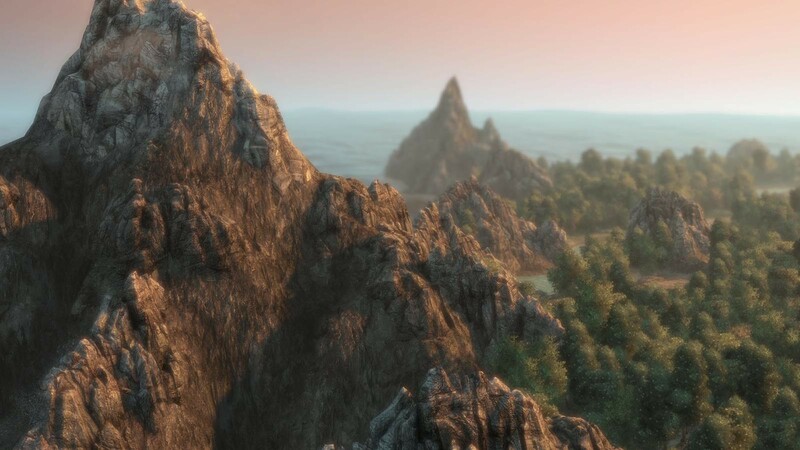 A dynamic world will react to your actions: Discover climate changes and their impact. The nature of your island will respond to the pollution of the environment. Dive underwater to discover new resources and the hidden world: The Techs, the third faction that strives for knowledge and development will complete the Ecos and Tycoons with a more underwater-based technology. The enhanced Anno with new features to master: Find new trading partners like the travelling hawker on his discarded aircraft carrier or the powerful oil baron and enlarge your relations with a lot of other parties. Get in touch with thousand of quests like smuggling wares between harbors without being detected by the coastal patrols. The already introduced Tech faction experiences an upgrade with this add-on: The Techs rises to a new level - The Genius Population. They assert themselves even over the sea surface. 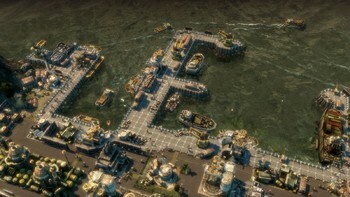 An impressive monument, various new buildings, and recent demands strengthen their position. 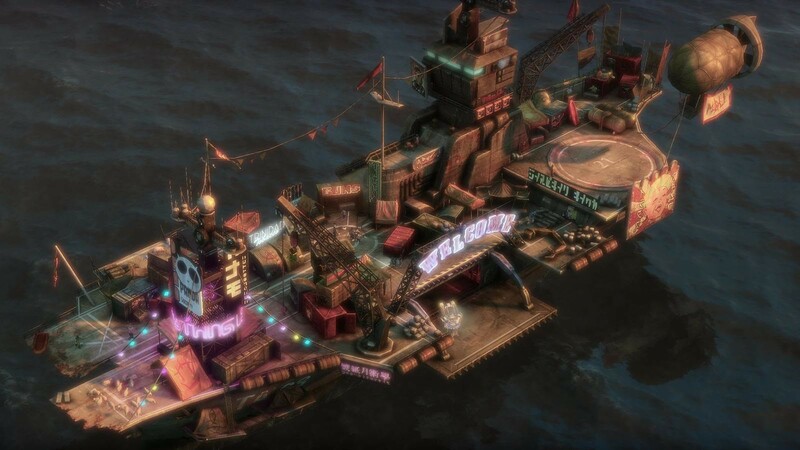 Becoming the focus of gameplay, underwater plateaus setting offers new industries and large production chains and formerly unknown resources. 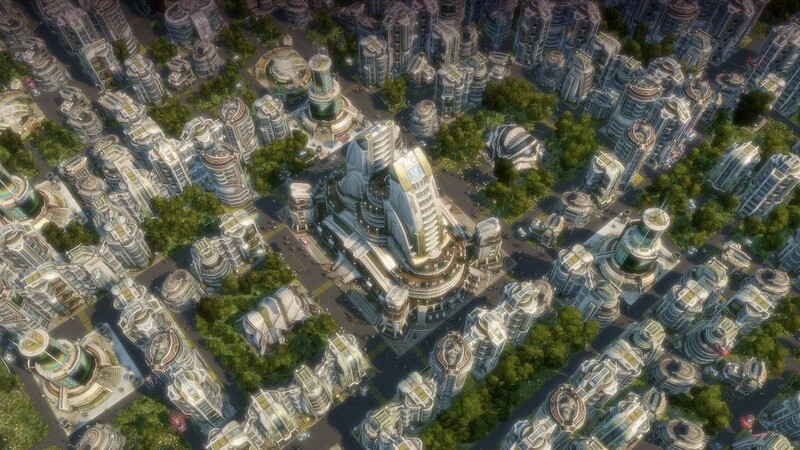 A new population to discover: Start playing the game embodying either Ecos or Tycoons factions, get experience, and take control of Techs. 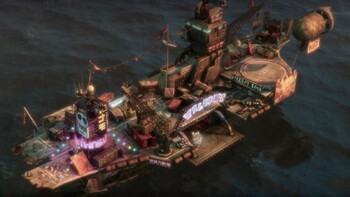 This add-on offers you the opportunity to unveil Techs mysteries while making this futuristic faction evolve. 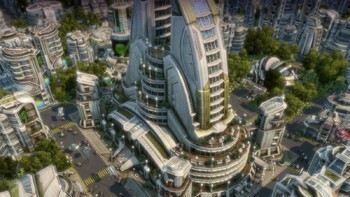 Erect Tech Monument and over 30 new Buildings. 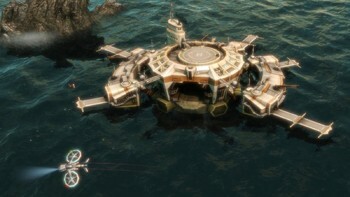 New content supporting a deeper experience: Dive underwater and take advantage of over 80 brand new items to develop your industries, strengthen your economy, and exploit new energetic resources. 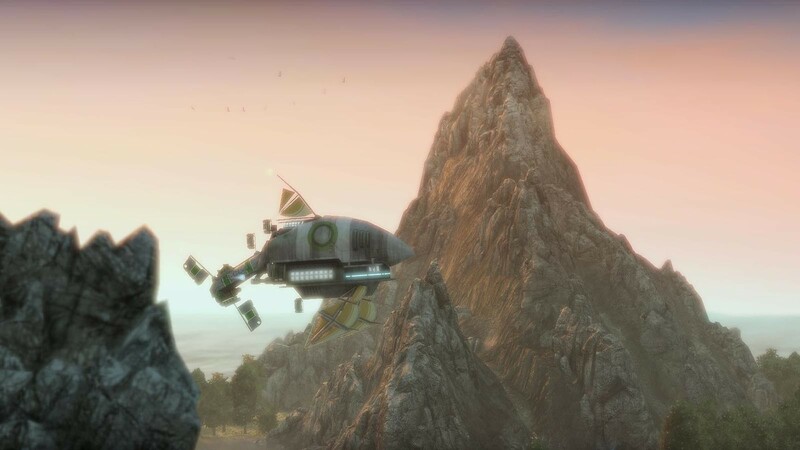 New challenges and new achievements to complete: Take part to over 150 new challenging quests and play a new campaign based on missions on Hiro Ebashis new experimental energy source. 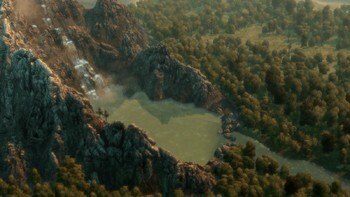 Undergo hostile natural disasters such as Tsunami –in the cooperative online mode together with a friend. 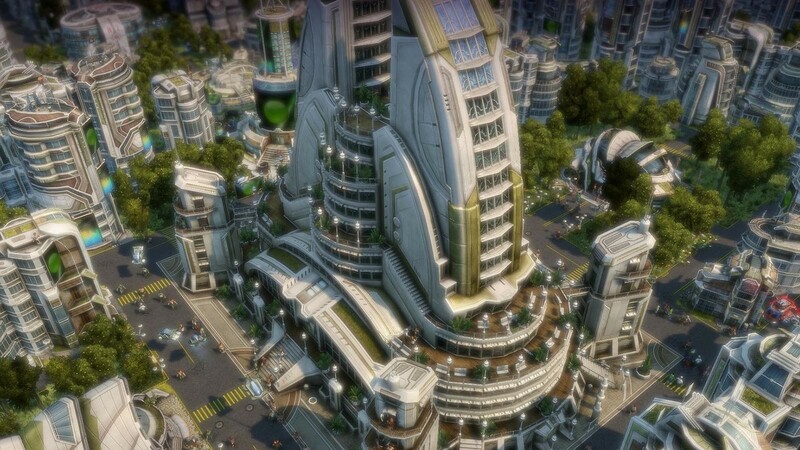 Problems with Anno 2070 Complete Edition?